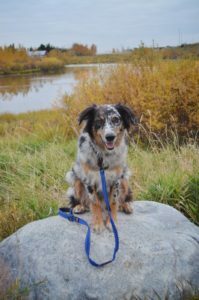 There is nothing more exciting and beneficial for your dog than a good long walk. Does your dog get really excited while out exploring the neighborhood? Do they pull you around until your arm is throbbing by the end of your walk? These kinds of frustrating behaviors are common with many dogs. No one wants to have their arm ripped off just because their pooch saw a squirrel across the street. Atlas spends a lot of time off leash at the various dog parks in our city. It is only when traveling in national parks and around our neighborhood that he needs to be attached to me. This lack of practice has left him with a few pulling habits that require constant maintenance and training. We generally use a “Gentle Leader” face halter when we are walking on leash. Sadly he doesn’t love having something on his face, and it can sometimes leave him pouting before we even head out the door. Luckily there is a product on the market that was specially designed to help in these kinds of situations, and we have been able to test it out on the trail. The 48” EzyDog Zero Shock Leash has been specially designed to cushion and ease the pressure between human and canine companions. 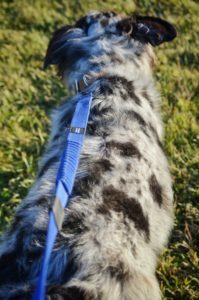 The Zero Shock leash is the first product I have tried that actually allowed us to walk without a halter in quiet areas. This leash has a very unique design and has some very well thought out features. In the middle of the leash there is a section that is made of a very bungee like material. This section acts almost like a spring when your dog suddenly decides to pull in one direction. This material absorbs some of the shock that would have normally hit your wrist, arm and shoulders and allows you to regain control easier. This leash also has a very well thought out “traffic control section” near the clip that attaches to your dog. This section divides into two sides which creates something like a handle. This allows you to have complete control of your dog, as if they were on a short leash. The Zero Shock leash also has the most luxurious handle I’ve ever come across on a dog product. It is made of a soft neoprene material and has a very gooshy feel which does not dig into your hand when holding on to your dog. Near the handle there is also a spot for you to clip your favorite accessory, such as a leash light or bag dispenser. 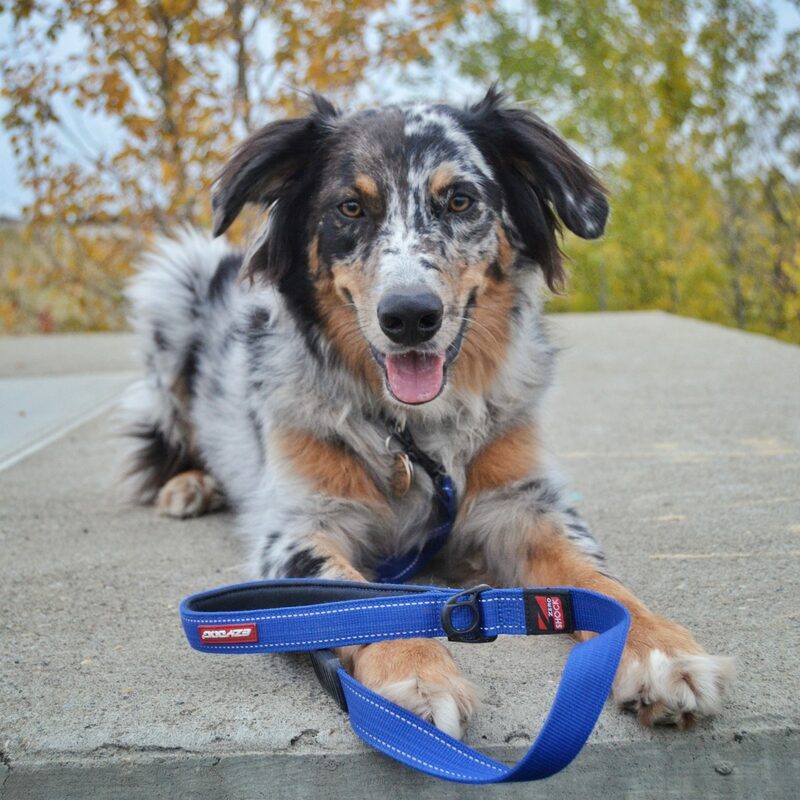 This leash also sports a pretty strong clip that connects to your dog and has proven through my testing to be of good quality. It is clear that Ezydog has put a lot of thought into the different aspects of this leash. I have two thoughts where the functionality of this leash may be ideal. Firstly this leash is quite short. At 48 inches this leash may not be long enough for smaller dogs to wander more than a foot in front of you. The other problem with it being so short is that if your dog is smaller, the 2nd traffic control section handle may not function as well. I can envision someone having to bend down quite far in order to use this feature on a more vertically challenged canine. Secondly, although the bungee section appears to help with Atlas’s pulling, I’m not sure it would be a substitute for a face halter or front clip harness for your typical pulling dog. As soon as I pulled this leash out of the box, I knew that it was made with care out of high quality materials. The sewing of this leash actually has reflective properties that catch light in the evening. We have tested this leash out around the neighborhood and on the trails at our local park for about 2 weeks. Atlas has been tempted to pull during these walks and the leash has held up nicely. There are no rips, tears or damage to the leash and it is still functioning as if it was brand new. The leash seems to have some chew resistant properties as Atlas has been known to chew up a nylon leash within days of having it trying to free himself. This leash is available in two sizes, 25 inches (63.5cm) and 48 inches (122cm). Both are considered short by normal standards but they are ideal if you are looking for extra control. They are available in many colour options to suit the tastes of even the most picky of humans. This leash appears to be ideal for a medium to large breed dog with zero to medium pulling issues. I don’t think the bungee technology would make a significant difference for a medium or large breed that pulls heavily. Overall this leash worked perfectly for us on our travels in quite areas. I may opt to bring along a face halter if we are entering busier areas or ones with more pulling triggers. The Traffic Control handle is a much appreciated feature that functions perfectly for a dog of Atlas size. 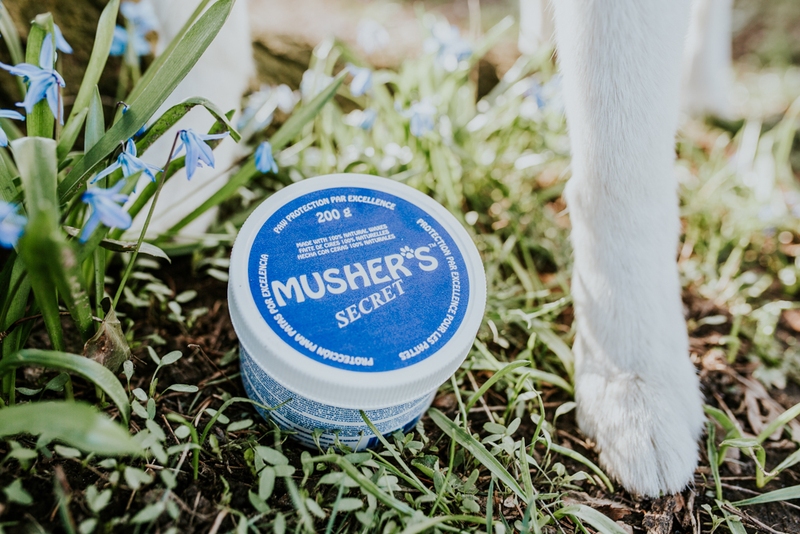 I would highly recommend giving it a try if your dog is a light puller or if you just want to have a comfy walking experience. This leash may also be good if you have some joint issues, it seems to help with tension quite a bit. This leash has definitely become my preferred leash to use with Atlas on our journeys. 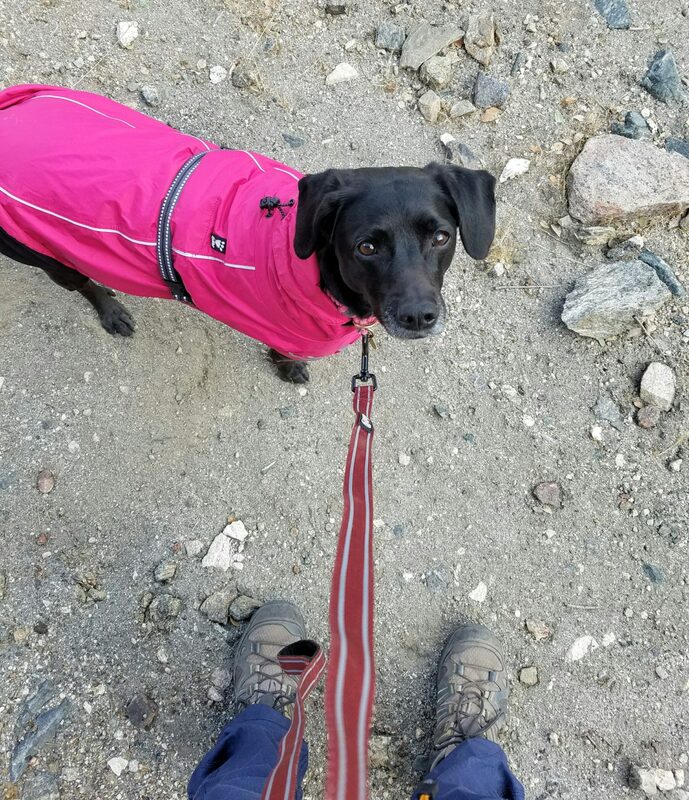 The only advice I would give to the company on further designs would be to perhaps make a line of leashes specifically for smaller dogs. A small dog design could benefit with a longer length and with a traffic control loop closer to the human end of the leash. This leash is perfect for medium to large dogs who pull at times, or for someone who wants a more comfortable leash experience. 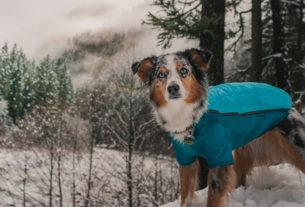 The leash would perform well in most climates and can be used in any situation that you would typically use a regular leash. The EzyDog Zero Shock leash would not be a replacement for a Face Halter or front clip harness if you have a high energy medium or large breed dog that is a very strong puller. It is also not an ideal design if you have a small breed dog that likes some space to walk.